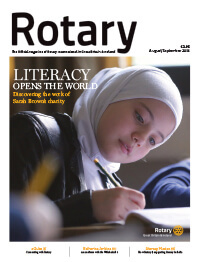 It’s incredible to think that, last year, more than 140 global grant projects, worth well in excess of £3.24 million ($4.2 million) were carried out by Rotary members in Great Britain & Ireland. 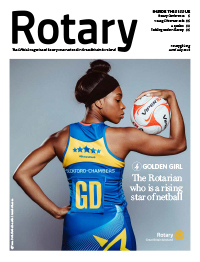 These were wonderful, sustainable projects which have re-shaped communities and changed people’s lives around the world, all funded through The Rotary Foundation – Rotary’s only charity. 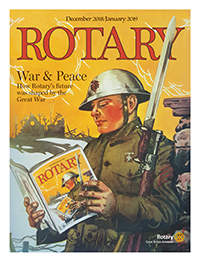 In 1917, Rotary’s sixth president, Arch Klumph, a successful businessman and musician from Cleveland, Ohio, proposed setting up an endowment fund “for the purpose of doing good in the world”. 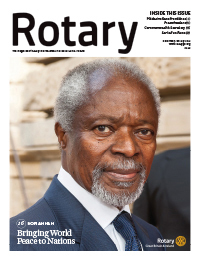 That simple idea with an initial contribution of $26.50 (£20.40) from each member, set in motion what is now called The Rotary Foundation – a powerful force which has transformed millions of lives around the globe. 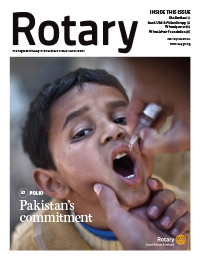 Rotary is dedicated to six areas of focus to build international relationships, improve lives, and create a better world to support our peace efforts, as well as ending polio forever. 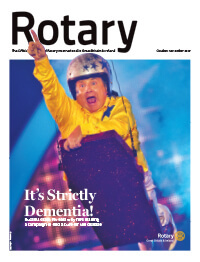 The Rotary Foundation is consistently rated as one of the best charities in the world. Stewardship of funds is essential to maintaining our fantastic reputation of integrity and performance. 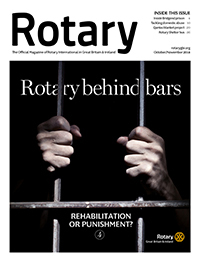 We trust Rotary members to implement and deliver great projects. Many are professional experts, and all share a passion and desire to succeed. 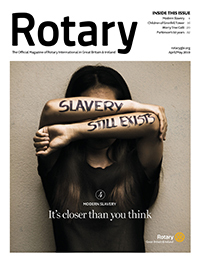 By contributing to The Rotary Foundation, members benefit from pooled resources, clubbing together to fund many projects across the world via grants. 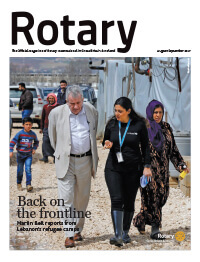 A Rotary Peace Fellow, trained with support from The Rotary Foundation, visits transitional shelters for displaced individuals and families. 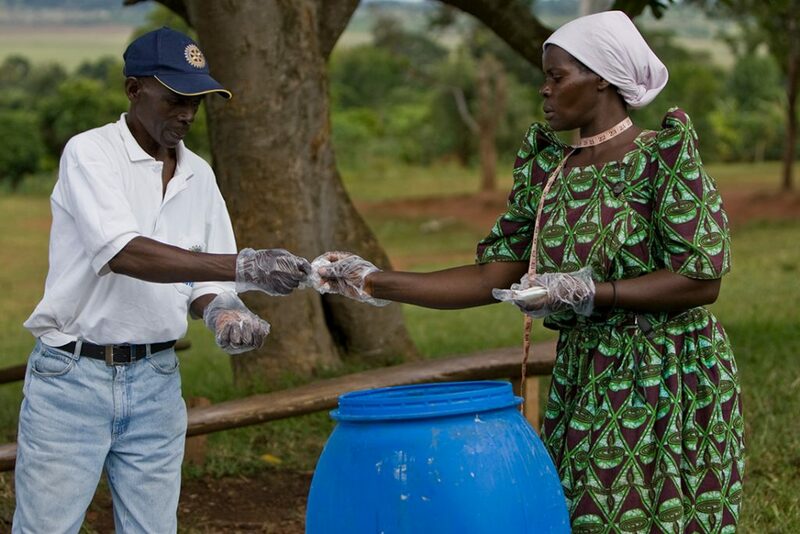 A community volunteer sanitises mosquito nets in Uganda in a joint project between local and Belgian Rotary clubs. 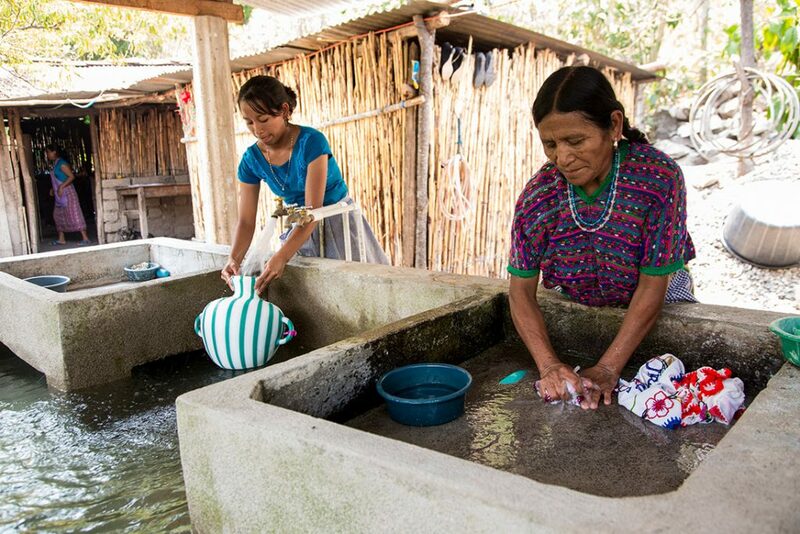 A Rotary Foundation global grant has equipped communities in Guatemala with utility sinks with clean running water, meaning locals do not have to travel for hours each day to collect water. 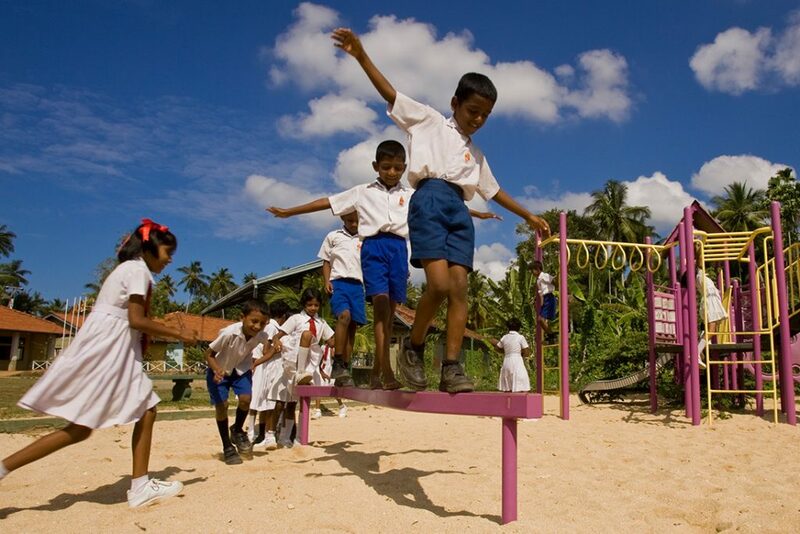 Children play at a rebuilt school playground in Sri Lanka in a project which received support from The Rotary Foundation. 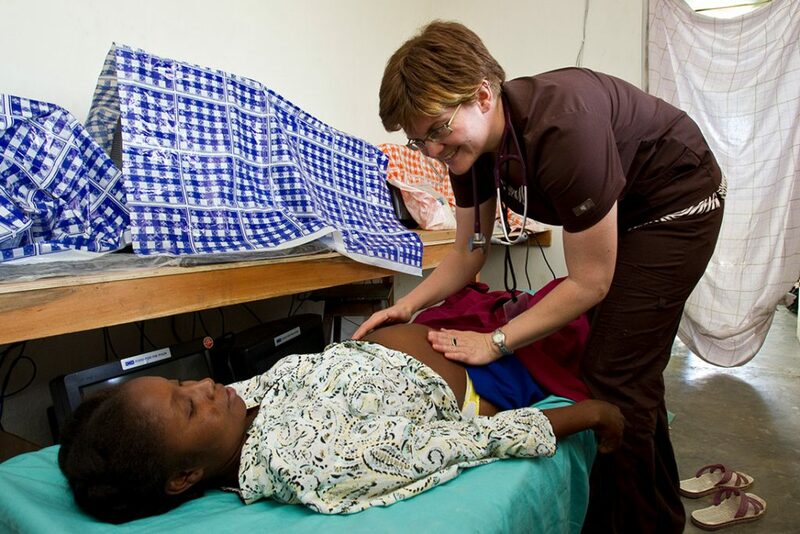 A volunteer midwife examines an expectant mother at a mobile prenatal clinic in Haiti supported by The Rotary Foundation as part of the Haiti Earthquake Relief Fund. 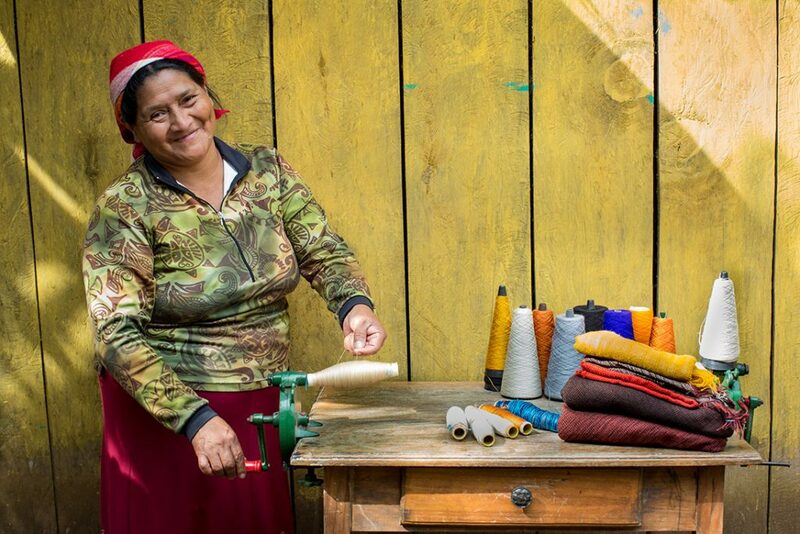 Using microcredit loans and business training provided by The Rotary Foundation, women in Honduras are increasing their household incomes. When the time comes to implement a project, then you can rely on the Foundation to help fund your idea through grants. 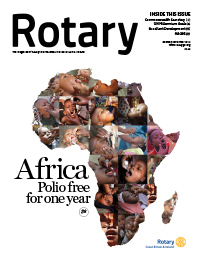 All global grant projects are financed mostly with The Rotary Foundation funds. 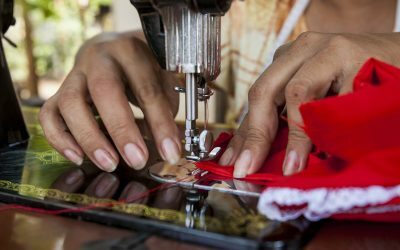 This allows us to increase our project size and make an even bigger difference to the lives of others. 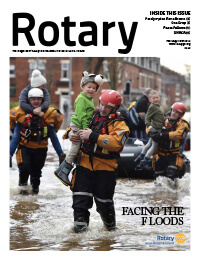 The Rotary Foundation requests all Rotary members to give as much as they can to fund our causes and projects; but it also asks all them to help spend these donations too! So, before you hand over cheques to outside charities for their projects, isn’t your own charity worth your support? While we serve in countless ways, we focus our activities in six key areas to maximise our impact. 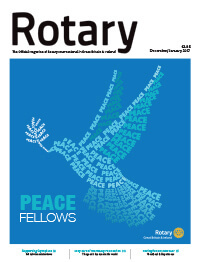 Rotary encourages conversations to foster understanding within and across cultures. 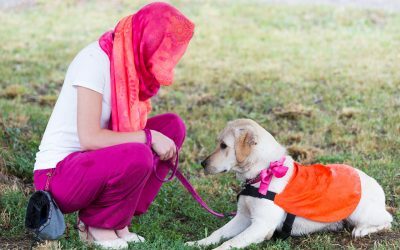 We train adults and young leaders to prevent and mediate conflict, and help refugees who have fled dangerous areas. 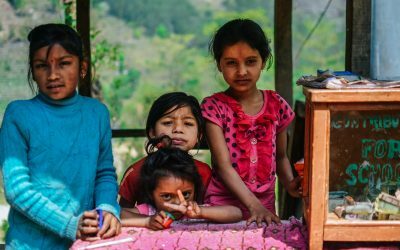 Nearly six million children under the age of five die each year because of malnutrition, poor health care, and inadequate sanitation. We expand access to quality care, so mothers and their children can live and grow stronger. 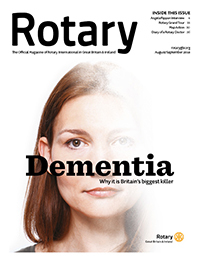 What does The Rotary Foundation do? 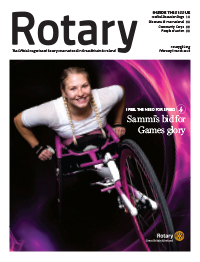 Throughout this issue, we have highlighted a number of example projects which, through support of The Rotary Foundation, are helping those in need. 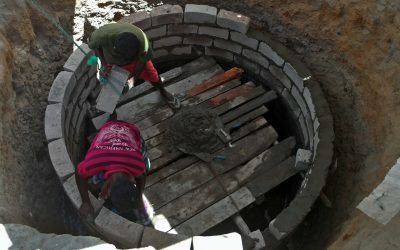 Discover how successful partnerships were forged across the globe to build a series of wells in Sri Lanka. 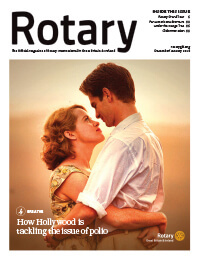 Where does the money come from for The Rotary Foundation? 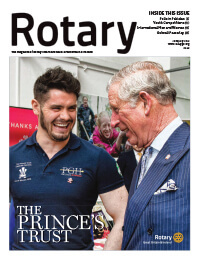 Personal and Rotary club donations, apart from the results of certain club fundraising events, the most tax efficient is a personal contribution to the Rotary Foundation in United Kingdom using Gift Aid. Lump sums and/or legacies will usually go to the Endowment Fund, where only the income arising is spent and the capital retained. 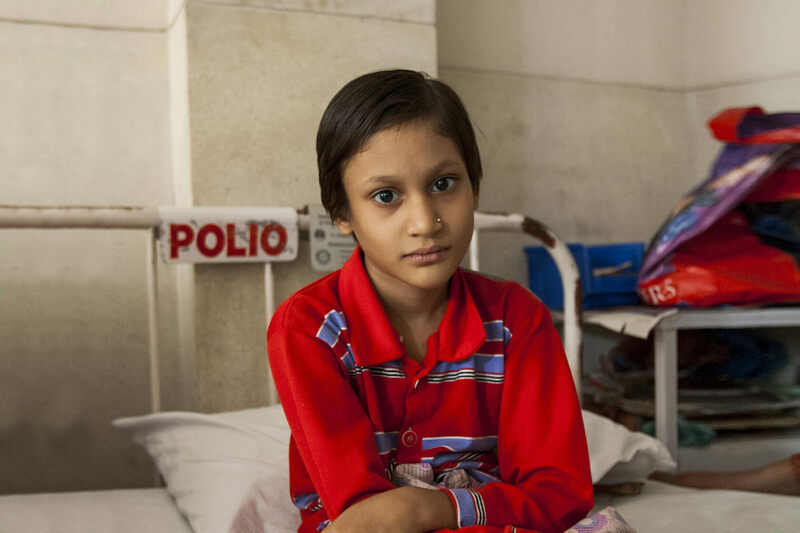 Donors may designate the spend to be on peace, polio or one of the six areas of focus. 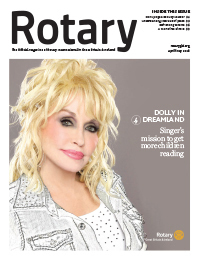 Rotary regions, known as districts, may donate part of their District Designated Fund. 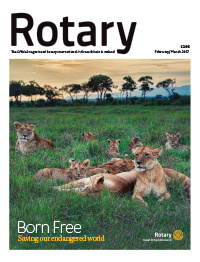 The Rotary Foundation works on a three-year cycle, so donations are invested for three years with the income arising used to cover expenses. Districts then receive one half of the funds they raised three years ago for District Grants. The money available will, of course, vary, depending on funds previously raised. The district can decide on the criteria for awarding grants. 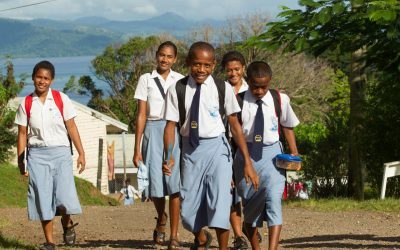 These are generally larger projects of a value in excess of $30,000 (£23,170), including the use of District Designated Fund, with matching from the World Fund, as well as contributions from the host Rotary club and the international Rotary club. Interestingly, a global grant has been set up using an English club as the host and a Scottish club as the international partner. 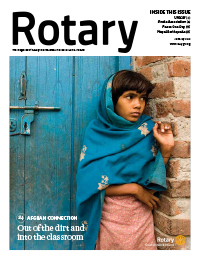 Partner organisations, such as the local church or school, can also work on global grant projects with a Rotary club. 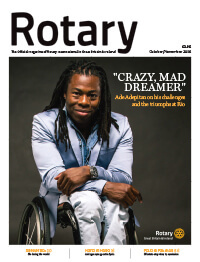 Even outside bodies can obtain a 50% top-up from The Rotary Foundation’s World Fund. 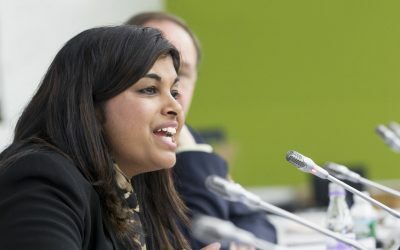 Ten scholarships for a Masters’ degree in Peace and Conflict Resolution are awarded each year for each of five Rotary Peace Centres; Bradford, Brisbane, Uppsala (Sweden), Tokyo and Duke/University of North Carolina in the United States. In addition, a certificate programme is run from Chulalongkorn University in Bangkok. 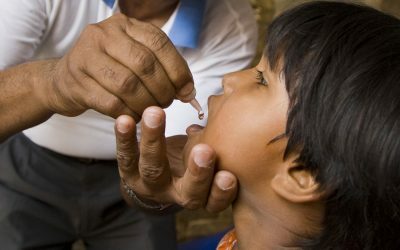 All monies received towards End Polio Now are designated separately in order to qualify for matched from the Gates Foundation of 2-to-1 raised by Rotary. So £1 raised, becomes £3 matched! 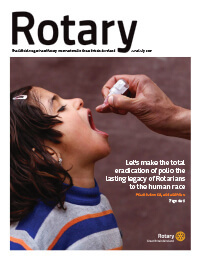 How much should Rotary members donate individually? 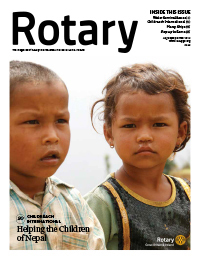 It is often assumed that The Rotary Foundation asks every member for $100 each year. 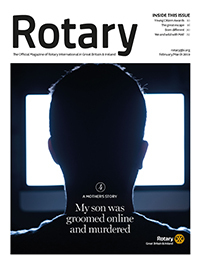 Though this is not much money to most Rotarians, just over a pound or Euro per week, actually the Foundation asks every Rotarian to voluntarily give something – a dollar is enough. 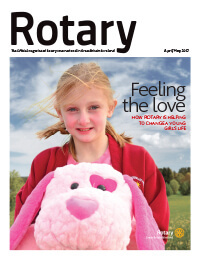 Why donate to The Rotary Foundation? 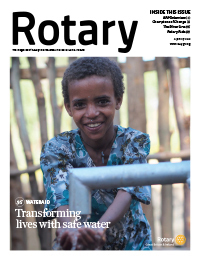 By contributing to The Rotary Foundation you enable all Rotary clubs and volunteers, wherever they are, to benefit from our pooled resources. 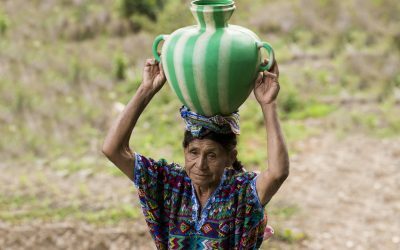 You help fund countless projects throughout the world via grants. When you wish to implement a project, you can rely on the Foundation to help fund your idea through grants. Then ask the experts. Each district has an experienced and knowledgeable team who are there to help, guide and support. 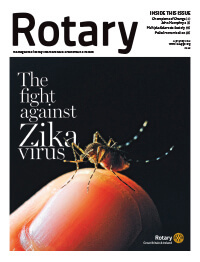 The Rotary Foundation is Rotary’s only charity. Not only does it provide the income, but we also decide how the available monies are spent – it’s quite simple really!